With the onset of digital technology, financial institutions across the globe are resorting to using powerful technological advancements like Artificial Intelligence (AI) and Machine Learning (ML). The applications of AI in banking is gradually shaping the overall process of production, delivery, and utilization of financial products. 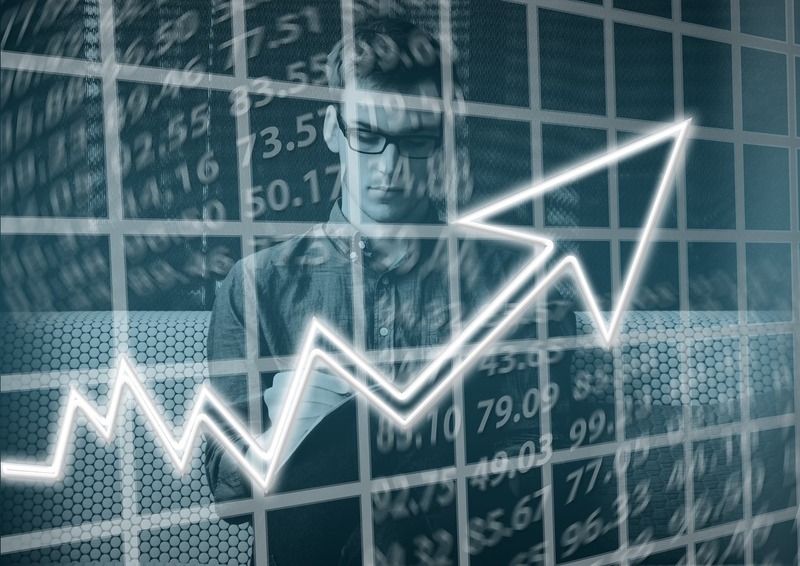 With time, there has been a considerable rise in AI and ML usage in an extensive range of applications across the financial system like automated client interaction, upgraded web and mobile applications, remote bank account operation, authentication, and verification, assessing credit quality to financial products and insurance contracts. Banking institutions are leveraging AI and ML power to transform the current process and using it for quality control, data assessment, vigilance and fraud detection. In this blog, we shall closely analyze some of the most effective uses and applications of AI in banking. What are Chatbots? Chatbots are AI software that can trigger a conversation and interact with a human being. These are automated talkbots which process the requested information in a human understandable form either in text or vocal format and reciprocate accordingly. Banking institutions tend to use these chatbots to respond customer queries on a massive scale. Considerably, these chatbots not only resolve customer queries or grievances but also save a lot of time and effort of bankers. One recent initiative by HDFC Bank is the launch of its first ever talkbot, “Eva” which is extremely popular and has served numerous clients of the bank effectively. Machine Learning has influenced marketers to analyze the past behavior and optimize the current and future trends of products. Bankers are using this technology to check the viability of their existing financial products in the market and craft their targeted campaigns accordingly. In the current era of digitization, there are more things added to a modern customer’s kitty than just a regular bank account in a certain bank. He/She has the option to perform banking functions like transfer funds, or raise a ticket of complaint or grievance through mobile or internet banking and need not visit a bank to register one. AI and ML have smoothened the customers’ journey from the very first interaction by furnishing the best in class customer support thereby replacing the traditional customer relationship methods. Machine learning came into existence in the banking industry to protect the banking infrastructure from frauds. It becomes easy to capture fraudulent transactions with the help of ML algorithms which easily identifies suspicious activities based on the transaction history. We may consider the example of unknown huge transactions which are initiated from a certain fraud account which has a history of minimal checks. Such transactions are easily captured by machines in real-time on the basis of past actions and help in securing the clients’ money in the banks. Machine learning algorithms not only help computers in faster detection of frauds but identifies cyber threats and other unfair virtual practices with ease. Every financial institution verifies the creditworthiness of a prospect before providing a loan to any customer. Gone are the days when banks used to rely on traditional techniques like checking the income growth of the prospect, his credit score or transaction history for assessing the risks before proceeding with loan formalities. With the advent of machine learning, it has become easier for banks to not only assess risks but also check the real-time market conditions and estimate the behavior of the prospect to identify any possible fraud. This has resulted in better analysis of risks and enhanced customer satisfaction to a greater extent. There are some algorithms in supervised ML which are not so simple and transparent. In these conditions, deep learning comes into the picture. Deep learning is a deep-rooted sensory network which uses diversified layers of neurons with thousands of cells in each layer to analyze the data. The power of such algorithms is growing exponentially in Machine Learning areas. Banking institutions are using this in the early development stage while making credit decisions which could aid the ML process of lending and also monitor the regulatory compliance of such institutions. Algorithmic trading and complex market conditions have considerably improved with the use of Artificial Intelligence. Hedge funds across high-end systems are deploying AI models to make decisions in real-time and bridge the chasm between data analysis and business acumen. Thus, we can safely connote that the applications of AI in banking are plenty, enabling institutions to move from reactive historical methods to a more proactive and personalized way to deal with customers’ needs. In a way, these powerful tools have enabled financial firms to understand both the strengths and limitations of the financial products and thereby provide quality products and services to the ultimate end users. Banks should ensure that they are not sacrificing anywhere in the banking safety and maintain an overall financial sanity and stability. Want to consult a freelance Artificial Intelligence expert? 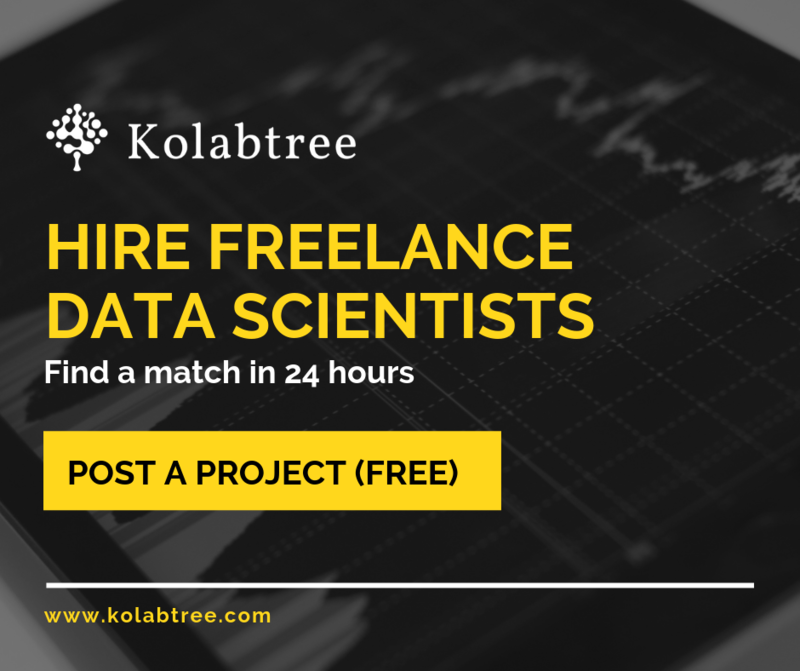 Contact qualified scientists on Kolabtree. Maria Thomas is Content Marketing Manager and Product Specialist at GreyCampus (https://www.greycampus.com/), with 8 years rich experience on professional certification courses like PMI- Project Management Professional, PMI-ACP, Prince2, ITIL (Information Technology Infrastructure Library), Big Data, Cloud, Digital Marketing and Six Sigma.